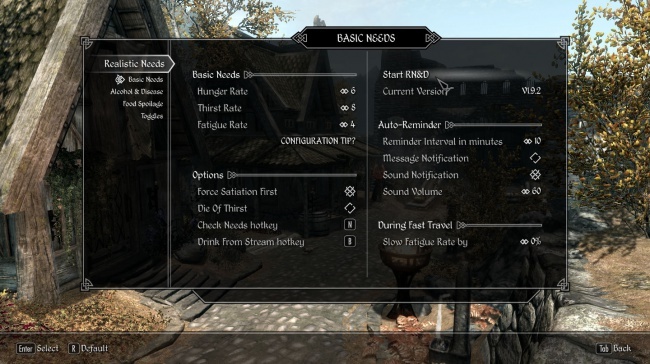 These two mods are for those of you who want Skyrim to be more punishingly realistic. Realistic Needs and Diseases makes diseases something to be feared, and adds fatigue, hunger and thirst. You can cook to feed yourself, and even get drunk. Frostfall adds penalties for exposure and cold. Bundle up, grab a torch, and do your best to stay dry. Luckily, it also adds the ability to build a campfire, harvest wood, and craft survival gear. 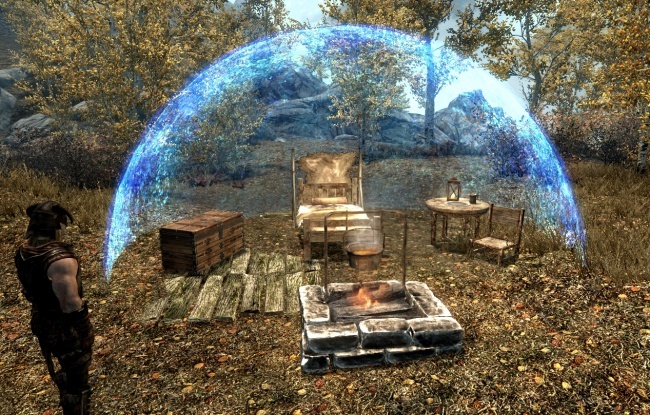 If you want the true challenge of surviving in the harsh lands of Skyrim, grab these two mods.